Charter flights are a convenient way of traveling between St Barts and St Maarten without the hassle of the scheduled local airlines. 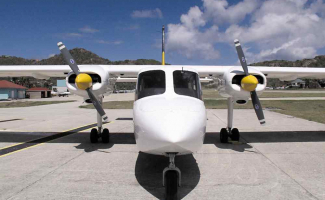 St Barts airport is small and closes at sunset, the largest planes that come to the island have 19 seats, and the average plane has only nine. 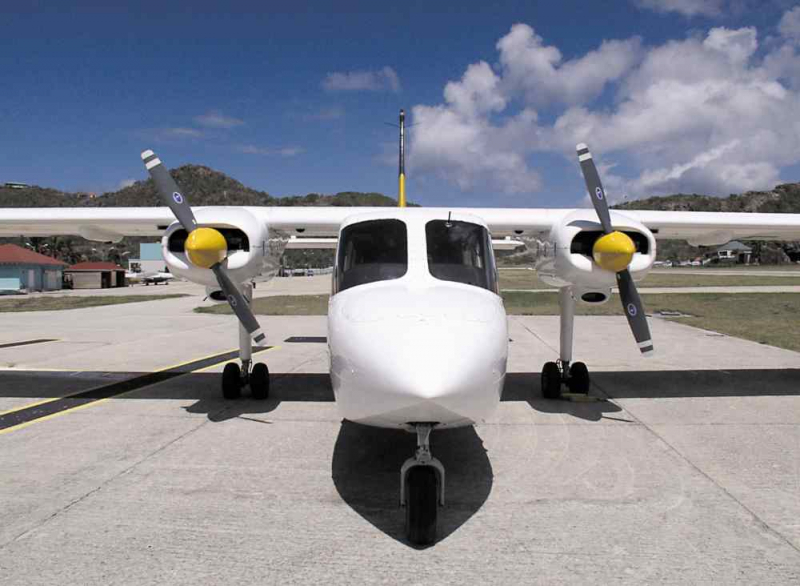 We can organise your charter flights between St Barts and Sint Maarten, and even Antigua or any of the surrounding islands. Contact us if you have any questions about our charter flights, or read more about our VIP boat transfers or VIP airport assistance.